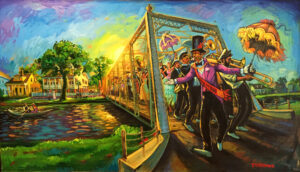 Lady New Orleans is artist Terrance Osborne’s tribute to the posh social scene in the city that is so easy to love. This signed lithograph print is available until the edition of fifty is sold out. 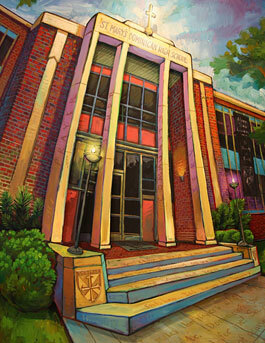 Print measures 17″ x 31″. 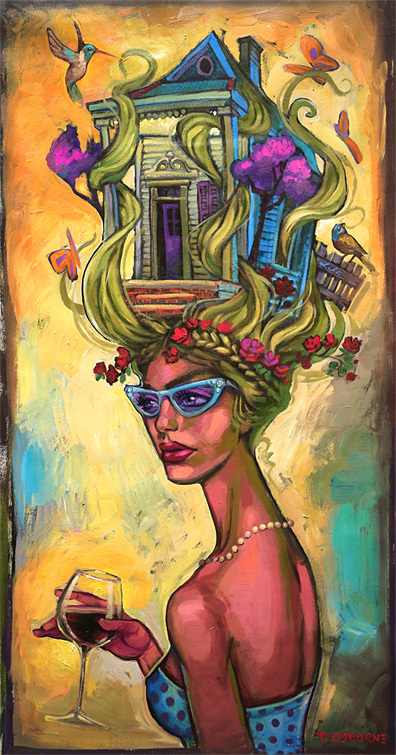 Lady New Orleans is also available in Giclee.